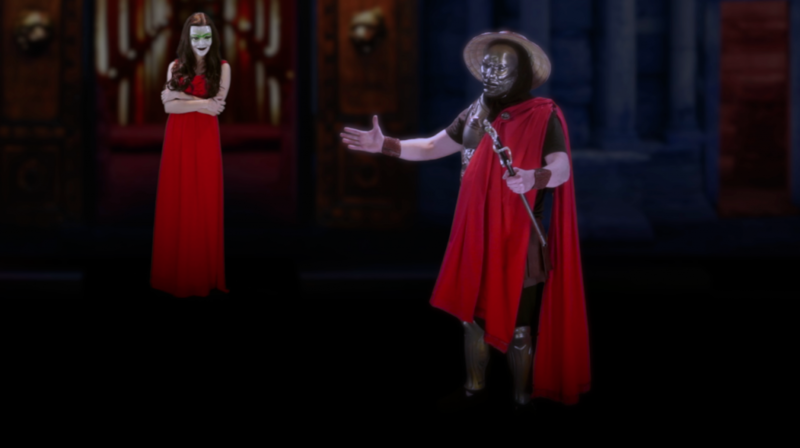 Macmillan Films The Oresteia You can get all three plays of the Oresteia now for only $200. $200 Available from: Macmillan Films Condition: New In stock! Order now! 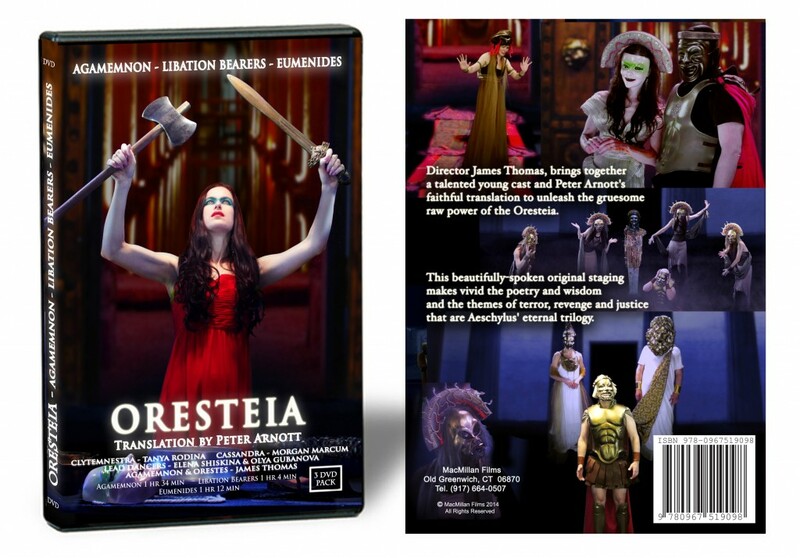 The complete Oresteia is now available as a three-DVD pack which includes Agamemnon, Libation Bearers and Eumenides. 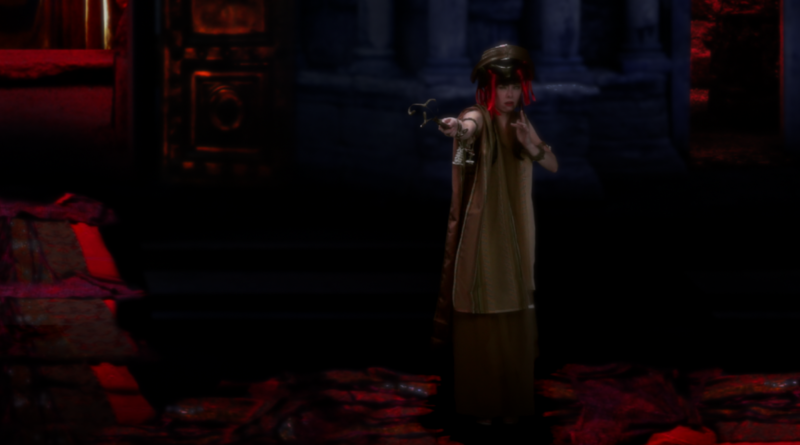 Director James Thomas, brings together a talented young cast and Peter Arnott's faithful translation, to unleash the gruesome raw power of the Oresteia. 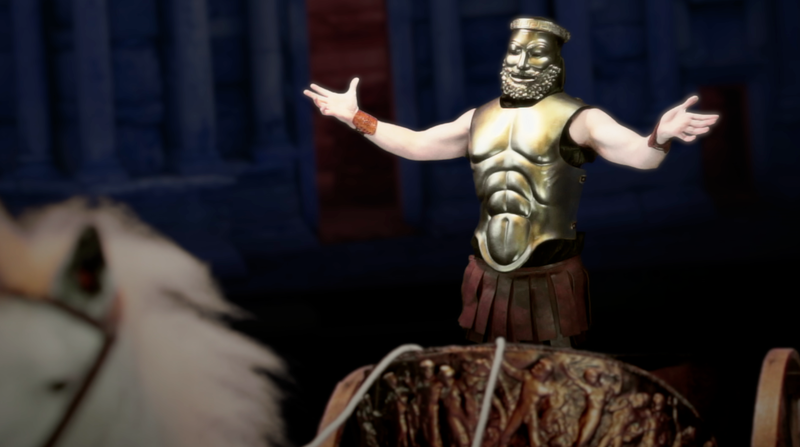 This beautifully-spoken original staging makes vivid the poetry and wisdom - and the themes of terror, revenge and justice - that are Aeschylus' eternal trilogy. You can get all three plays of the Oresteia now for only $200.